We accept both major credit cards: Visa & Mastercard. You can use any of these cards through our online shopping cart any time day or night. 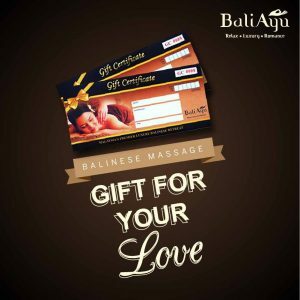 Send a surprise Balinese Massage gift certificates to someone you care about! 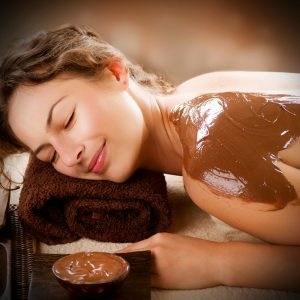 Buying e-gift vouchers is now just a few clicks away.